At Explore, we love a great guerrilla marketing idea as much as the next marketer, but ‘stealing’ Bowen’s Big Mango is not one of those great ideas. 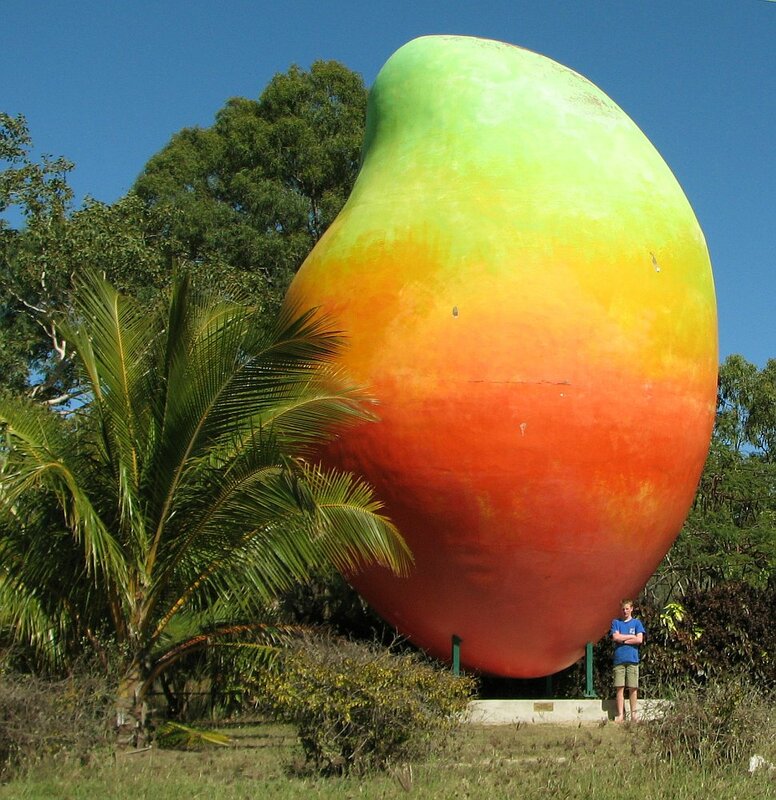 The story so far: on Monday, news broke that Bowen’s Big Mango (all ten tonnes of it) had disappeared from its spot outside the Bowen Information Centre. Today, after the mango was discovered hidden in a paddock behind the information centre, fast food chicken chain Nando’s revealed that it was behind the stunt, with more news to come this Friday. Nando’s even posted a YouTube video showing how it pulled off the ‘heist’. Nope. It has set a dangerous precedent. For a start, it was dependent on a third party, Bowen Tourism, lying to media: “I think it’ll definitely turn up, no doubt about that. We’re not sure what has happened but I’m sure we’ll get it back.” (see further “Seven-tonne Big Mango ‘stolen’ from Bowen”, The Age, 24 February 2014). I think it’s bad enough when a company and/or its agency lies about its own stunt (and we’ve seen that before), but involving other parties? That’s taking it too far, and compromising not just the integrity of Nando’s and its agency, but also any other parties ‘in’ on the stunt. Second, it’s setting a dangerous precedent that others might follow. After all, on the face of it, the disappearance of the big mango is to all intents and purposes a crime. Now, I’m sure that Nando’s and its agency covered all the contingencies to ensure that they had permission to do what they did, but until the truth was uncovered today, they had let the general public believe that a theft had been committed. What’s the bet that we will now have a whole bunch of copycat stunts, some of which might not be as carefully planned as this one? Finally, given the blaze of publicity generated over the past 24 hours, what’s the likelihood that whatever it is that Nando’s launches on Friday will be largely ignored by media? Pretty high, I’d say.